Our New Vision Optical Boutique in Wilmette, IL has nearly 40 years of experience. Dr. Patrick Takata, Dr. Tammy Lanier, and the rest of our team provide a comprehensive approach to vision improvement. We use sophisticated technology to pinpoint all eye conditions early for best treatment results. After we perform a comprehensive exam and gather your health information, we at New Vision Optical Wilmette conduct diagnostic tests. Then, we assign the ideal treatment plan based on your condition. Nearsightedness – Also known as myopia, this condition causes you to have sharp nearby vision and blurry distant vision. If you strain your eyes to see and experience headaches after doing so, we can provide you glasses or contacts to help you see clearly again. Farsightedness – This condition otherwise called hyperopia, means you have blurry near vision. However, you can see at a distance. We will provide you with focal lenses that correct this condition. Astigmatism – Sometimes, eyes change shape. In this case, cornea bulging might require hard-to-fit contacts or LASIK surgery correction. Cataracts – This condition results in eye cloudiness, and it blurs your vision. Too much sunlight or prolonged staring at computer screens could cause it. At some point, you might need corrective surgery. Dry eyes – We often prescribe our patients eye drops. It will help you wear contacts without discomfort, itching or burning and redness. In addition, we can discuss medicine or other options for severe dry eye cases. Glaucoma – You can manage this condition if we detect it early enough. We offer eye surgery referrals, medications and corrective lenses to correct this problem. Macular degeneration – This usually is a condition that comes with age. In this case, you gradually lose your sight. 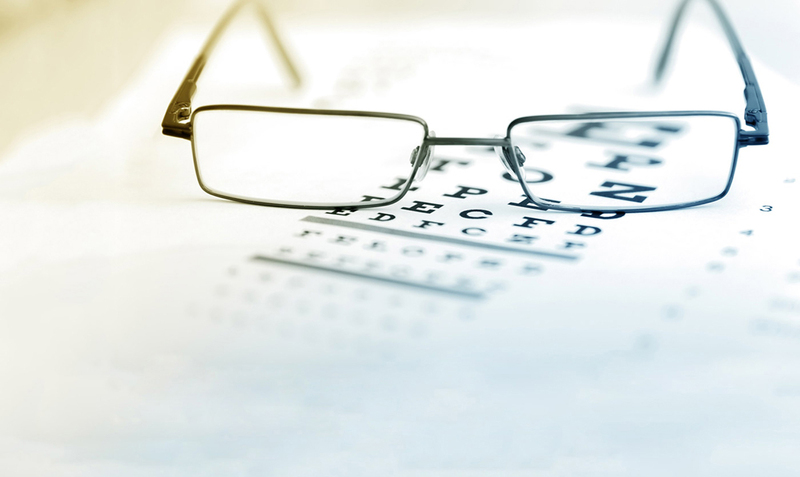 We will monitor your vision and set you up with corrective glasses or contacts. In addition, we will make suggestions about dietary changes and supplements to improve your condition. Diabetic Retinopathy – We can detect retina damage and even find out if you have diabetes if unaware you have this condition. Our optometrist at New Vision Optical Boutique will provide you with information and referrals to a doctor who can help you manage your diabetes, and we can prescribe contacts or glasses. Call your New Vision Optical Boutique at (847) 230-4796 to set up a consultation. In addition, you can contact us online or speak to us in person at our clinic located at 120 Skokie Blvd, Wilmette, IL.